Service Area Announcement: Thank you for taking the time to visit our flushing portable toilet page. we would be happy to serve you if your event location is in Lincoln/Omaha or between the two cities, along I-80. 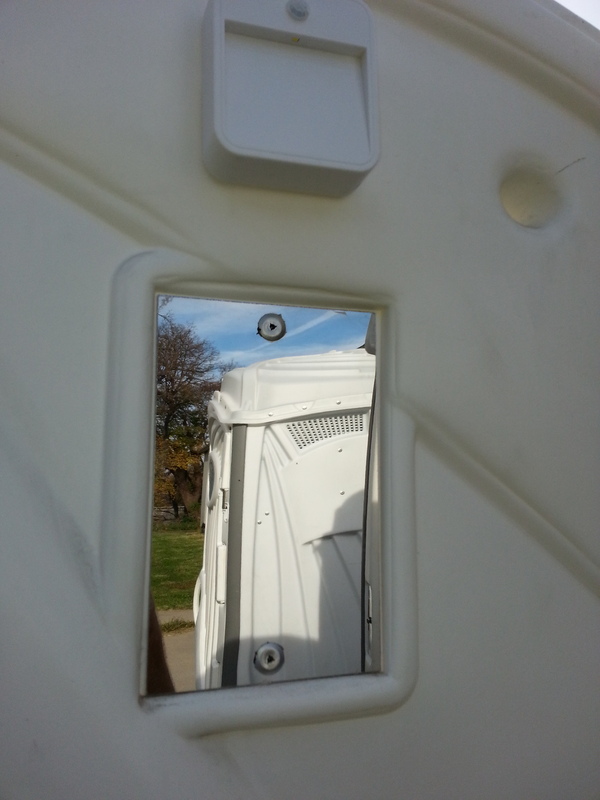 If you are looking for a portable toilet for a construction site, we won't be of service since we only have event restrooms with sinks, soap, LED lights and flushing toilets. 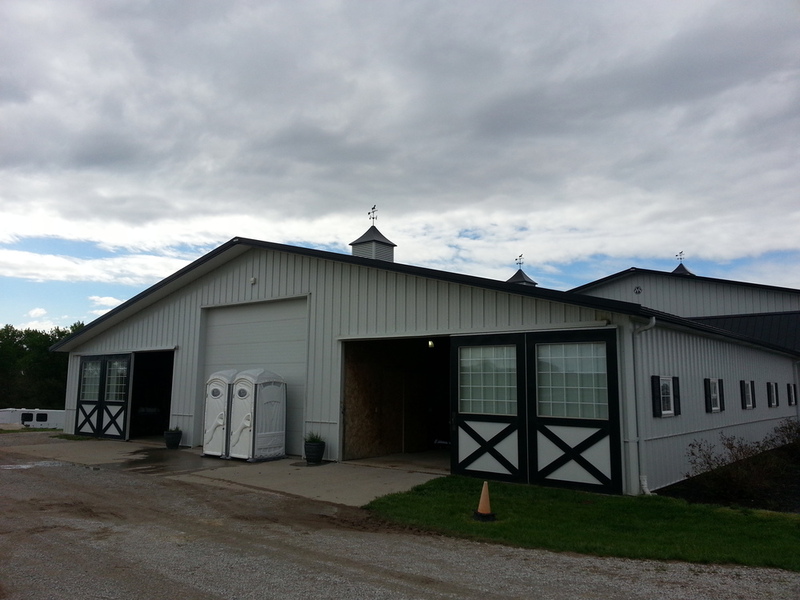 Since our standard is others specialty, we are able to provide our high quality restrooms at an unbeatable price. Gender-specific porta johns offer male and female guests a customized restroom experience, tailored to their needs and comfort. The sink provides a convenient hand washing spot while the flushing toilet is one of the best features of the portajohn. The LED lights ensure strong, bright light and the shelves serve as a temporary storage for your bags or books or anything else you have while you attend to your personal business. After that’s done, the soap and paper towels are a wonderful sight to see. Need a couple of porta potties for the game tonight? Want to rent some portable potties so you and your guests can enjoy that beach party without having to worry about zero access to the nearest johns? 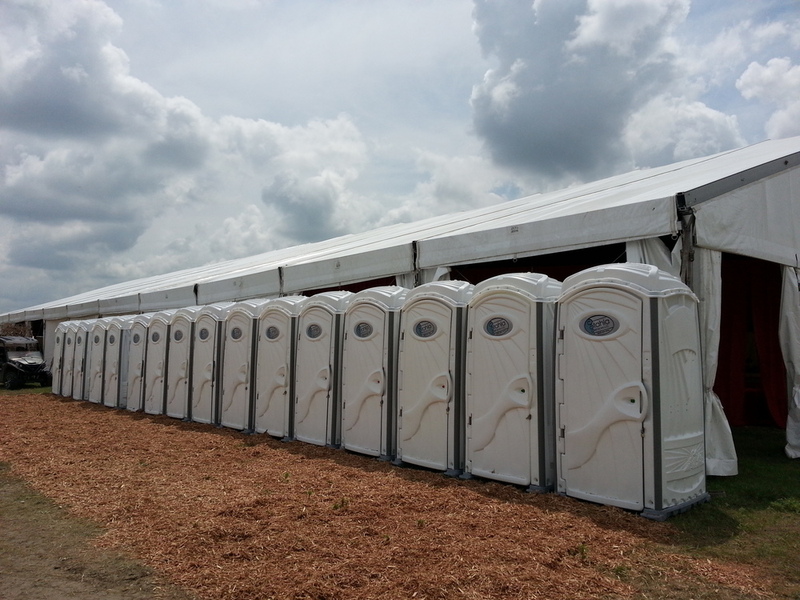 By renting a porta potty from Stahla Services, you can stop worrying and start planning. We’ve got your on-site bathroom needs covered. Lightweight, these portable potties are easy to deliver. Transport is fast and easy. Give us the schedule and we’ll find a way to make the time frame work for you. According to studies, installing an on-site portable bathroom can improve and promote productivity than simply building an outhouse and expecting all the members of your team to make do with that. This is a common sight in major construction job sites though. However, with the addition of portable bathrooms that provide basic amenities, not only do productivity levels improve, team morale also increases. That’s because, by choosing a high-quality portable potty for your team, you make them feel important. Likewise, if you install a temporary outhouse, your team will believe you don’t care about their comfort which could lead to some feelings of ill will. Stop that from happening by ordering those porta potties for your on-site team on your very first day.